This urban, high density mixed-use development includes 300 residential apartments and 26,000 SF of retail on Hillsborough Street in Raleigh. McAdams assisted the client rezone a city block, and conformance with the new Raleigh UDO and assisted in entitlements for the redevelopment of the brownfield site. 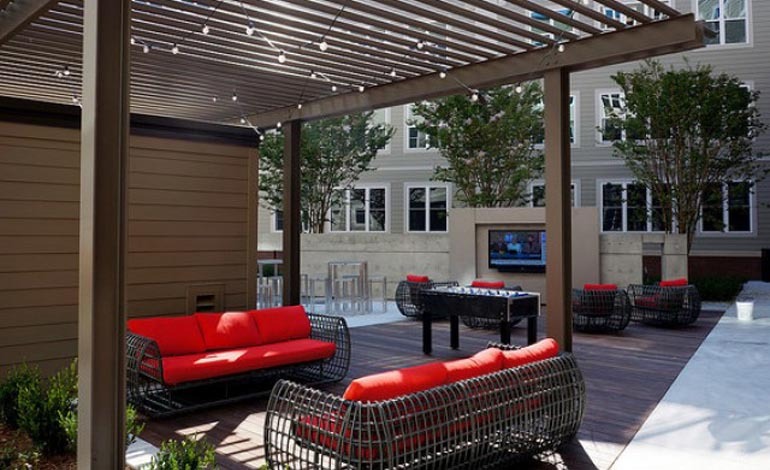 The site consisted of significant utility relocation, and was the first project to be submitted under the new UDO in the City of Raleigh. The attached six-story parking deck allows a resident to park on the same floor as their unit. 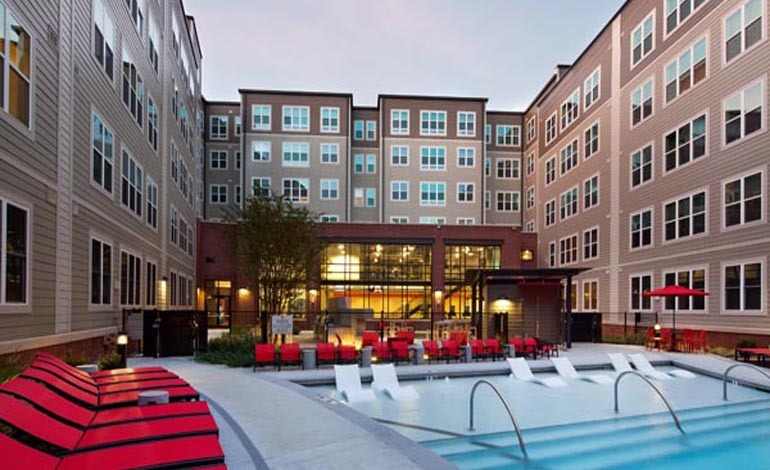 Stanhope is located within the heart of the NC State University district.